Alan Pickert, a longtime partner at the law firm Terrell Hogan P.A., has been handling mesothelioma, asbestos lung cancer, auto/trucking accidents, dog attacks, bike accidents, and vaccine cases for over twenty five years in Florida. He has successfully handled over 2,000 asbestos cases and over 400 wrongful death lawsuits and he obtained one of the largest awards in the history of Vaccine Court for a child injured by the DTaP vaccine. 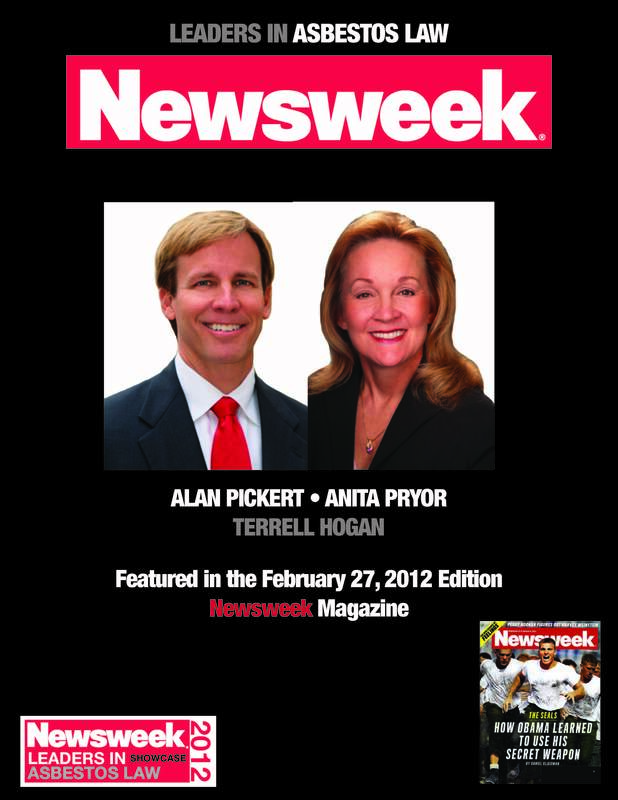 He has won numerous awards and honors including the 2017 Florida Lawyer of the Year by the Jacksonville Bar Association, Top 20 Asbestos Lawyers in the United States by Newsweek Magazine, Top 100 Trial Lawyers by National Trial Lawyer, Florida Super Lawyer by Lawyer and Politics, Legal Elite by Florida Trend Magazine, and Top 100 High Stakes Litigators to name just a few. Alan was inducted into the Million and Multimillion Dollar Advocate Forum for Verdicts and Settlements and has received the highest rating possible by Martindale Hubbell. 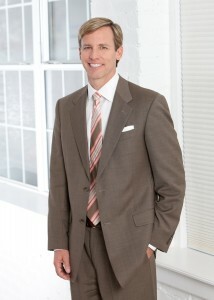 He has been published twice on the topics of asbestos and medical malpractice. 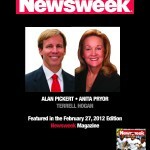 Since graduating from the University of Florida Law School in 1991, Alan Pickert has obtained settlements from over 50 different manufacturers of asbestos products for his clients who were exposed to asbestos in shipyards, paper mills, the construction industry, powerhouses, home renovations, brake/clutch repairs, and the United States Navy. Mr. Pickert is heavily involved in the autism community giving both his time, effort and money to schools, programs, and camps that serve the autism community in North Florida. He is the past President of HEAL (“Healing Every Autistic Life”) which is a non profit organization that has raised over a 1.5 dollars for the autism community since 2006 . He has continuously served on various other charitable endeavors and Boards over the past fifteen years such as ALS EvansHope, JALA, and the YMCA. For more information see www.FloridaAsbestos.com.